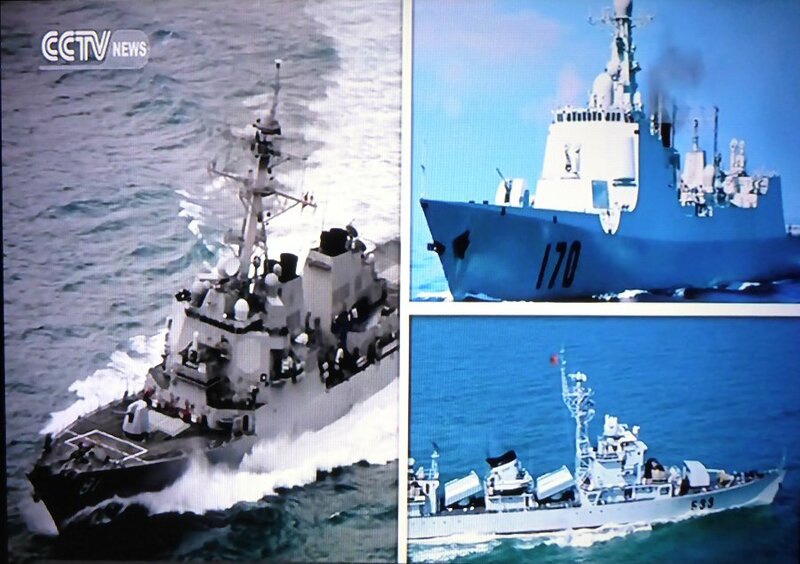 Recent U.S. navy activities in the neighbourhood of the disputed Spratley Islands 南沙群岛 and China's official response are reminding a long-standing South China Sea conflict that involves not only the U.S. and China but all neighbouring nations as well. China's stance: Why troubling the water for nothing ? Foreign Minister Wang Yi: We encourage the U.S. not to make trouble out of nothing. 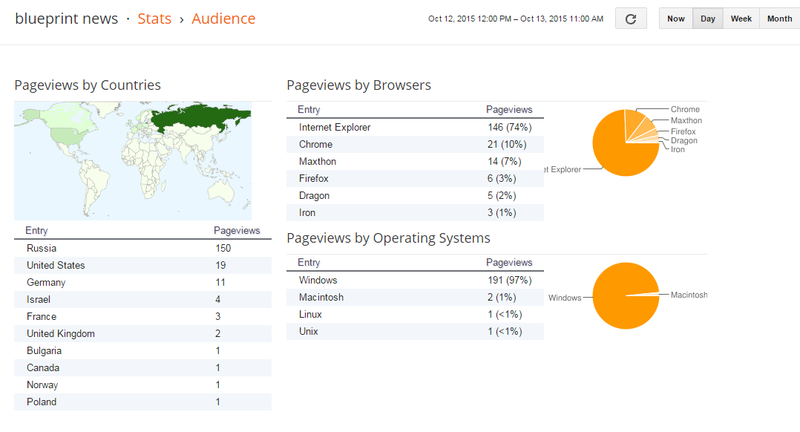 On October 27, People's Network reported the news based on a website of [China's] ministry of foreign affairs. Today [i.e. 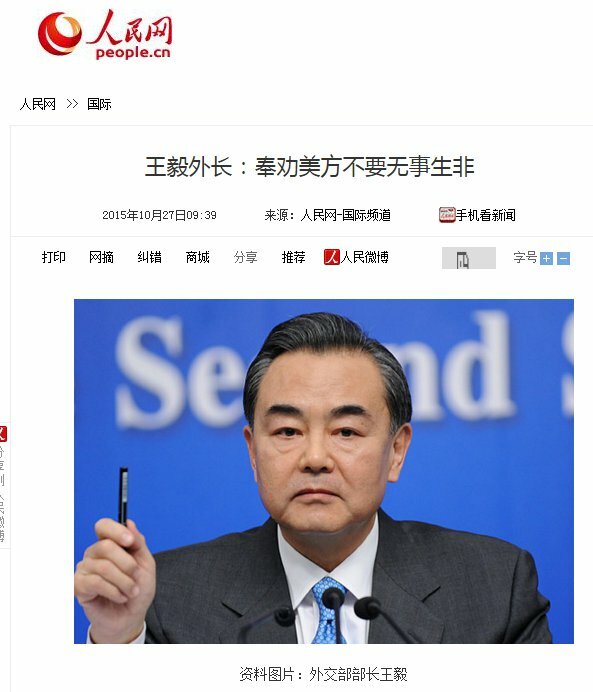 Oct. 27], China's foreign minister Wang Yi is presiding a Chinese-Japanese-Korean round of discussions in Beijing. On that occasion he has mentioned foreign media reports about the U.S. navy entering China's 12-mile zone in the South China Sea. We encourage the U.S. to think thrice before acting, not to take reckless action, and not to make trouble out of nothing. 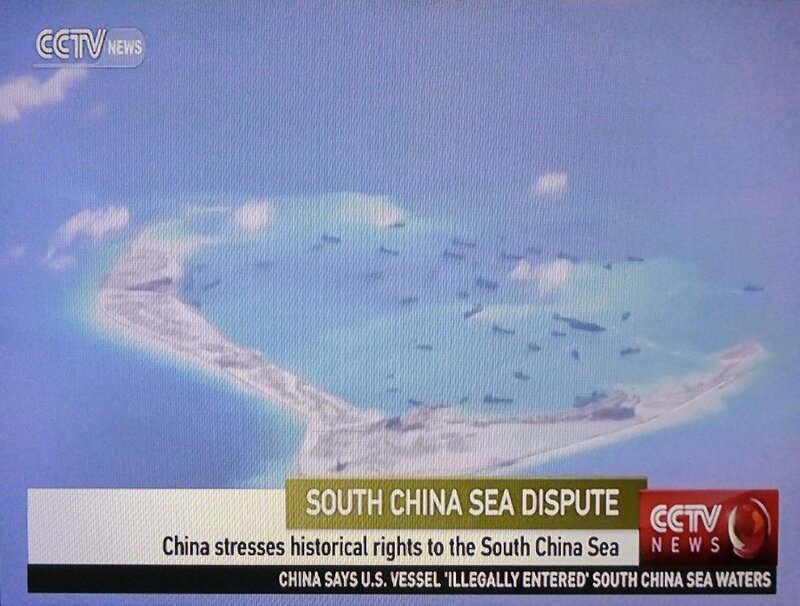 When it comes to enjoy navigation and overflight in the South China Sea, the Chinese side consistently respected and defended each country's freedom according to international law. 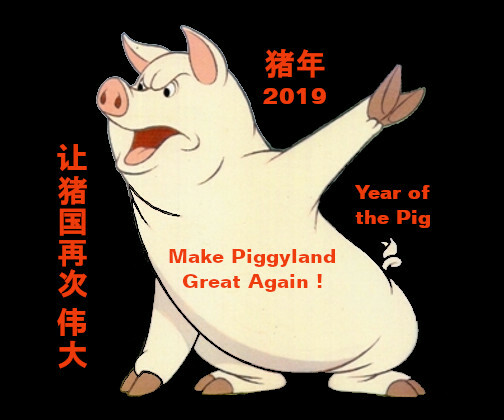 But we resolutely oppose any country's damaging China's sovereignty and security interests in the name of that freedom of navigation and overflight. 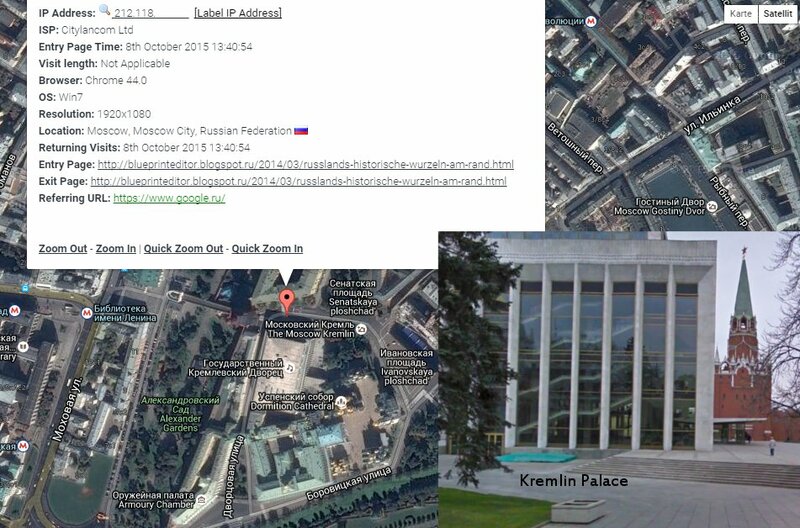 Lavrov: Prepared to support the 'free' [i.e. the Syrian Free Army] against ISIL in Syria. 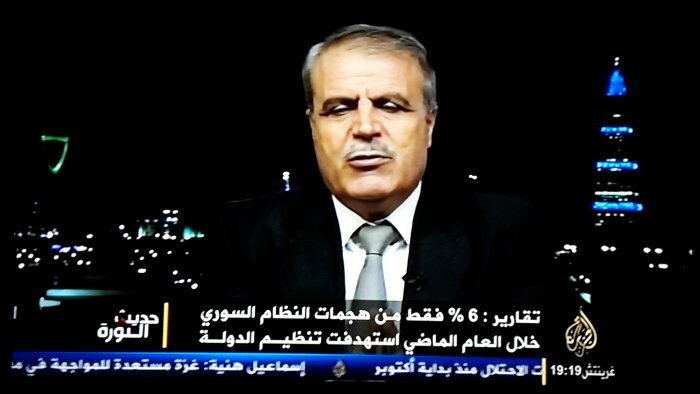 of presidential and parliamentary elections in Syria. 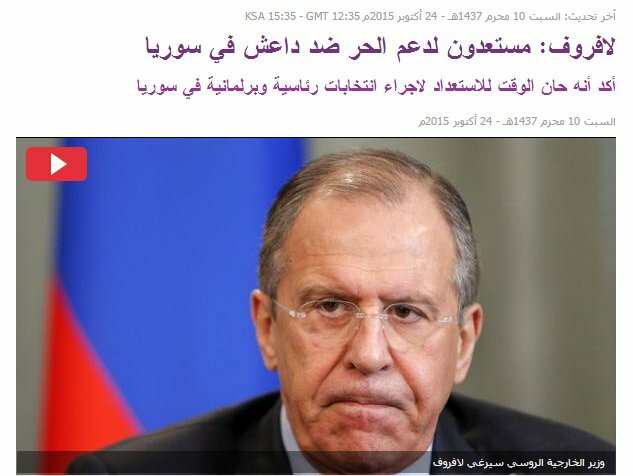 On Saturday [October 24], Russia's foreign minister Sergej Lavrov informed that Russia's air force in Syria is ready to offer cover in the confrontation of ISIL organization [benefitting] the Free Syrian Army who are supported by the West and fighting against Syria's president Basher Al-Assad. 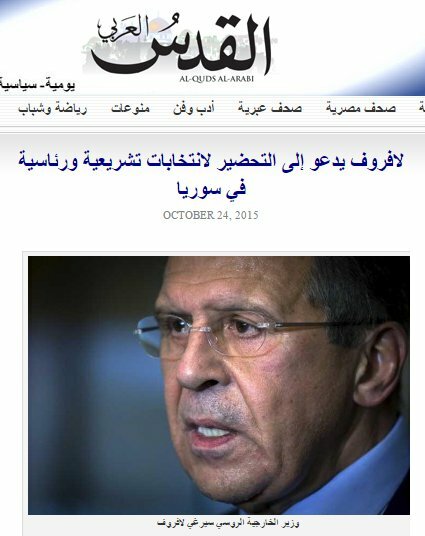 Lavrov calls for the preparation of legislative and presidential elections in Syria. On video ..... ISIL executes soldier of the Assad regime by crushing him under a tank. Prior to his execution, the 19-year-old Assad trooper told his name was Fadi Ammar Zeidan and that he came from a village in the countryside of Southern Latakia. After military losses of his Iranian allies on Syria's battlefields, Assad is now on a visit to Moscow, thus strenghening his ties with Russia, the only ally left to provide enough fire power for another temporary survival of his regime. 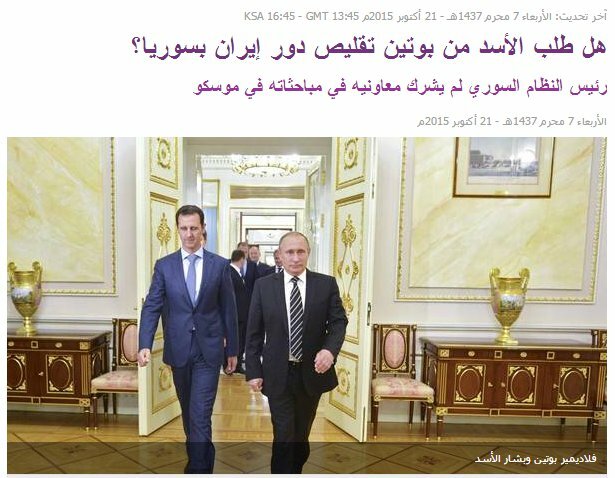 What did Assad expect from Putin when Iran's role in Syria was shrinking ? 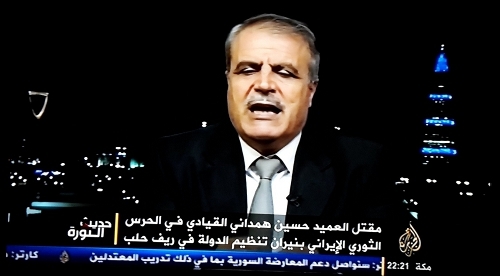 The president of the Syrian regime does not involve his assistants in his Moscow talks. In his meeting with the Syrian president, Russia's president Vladimir Putin made clear that his country will support the Assad regime in a "combat of the terrorism" which has been attacking the Syrian people during the last years, and that Moscow will sustain its efforts for a solution of the Syrian crisis by political means. The two presidents discussed behind closed doors ways of eliminating the "extremist groups", Russia's military operations and the support of offensive operations for the Syrian army. The Russian-Syrian summit also discussed the promotion of a dialogue for the political settlement in Syria to make Syria get out of its current crisis. 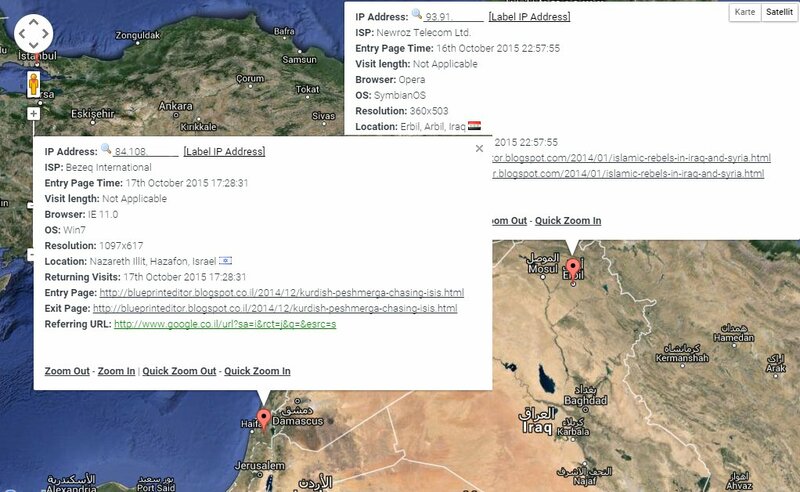 Rare visitor from Iran and who is interested in the current blogspot ! 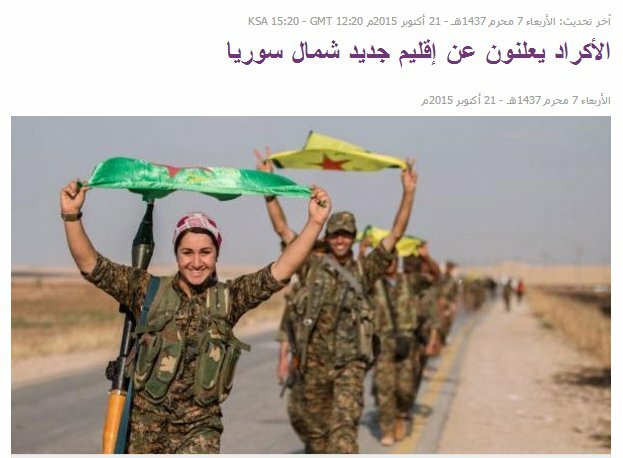 While the regime of Assad is still enjoying support from Iran and Russia just to survive, the Syrian Kurds are being regarded as trustworthy allies by the U.S. Obama administration and are finally receiving support in their fight against the Islamic State ISIL in Syria. On Wednesday [i.e. October 21], a Kurdish official said the Kurdish administration in Syria had declared [having installed] a new territory or "canton" in the northern part of the country, according to what Reuters [news] agency reported. begin to use gas masques [against] toxic gases after an ISIL attack. 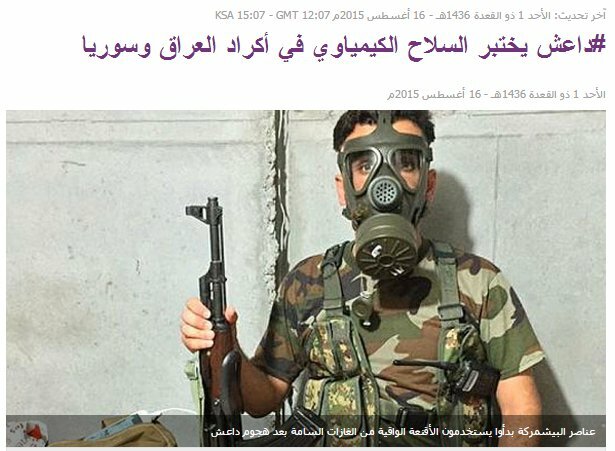 Headline: ISIL is trying out chemical weapons on Kurds in Iraq and Syria. 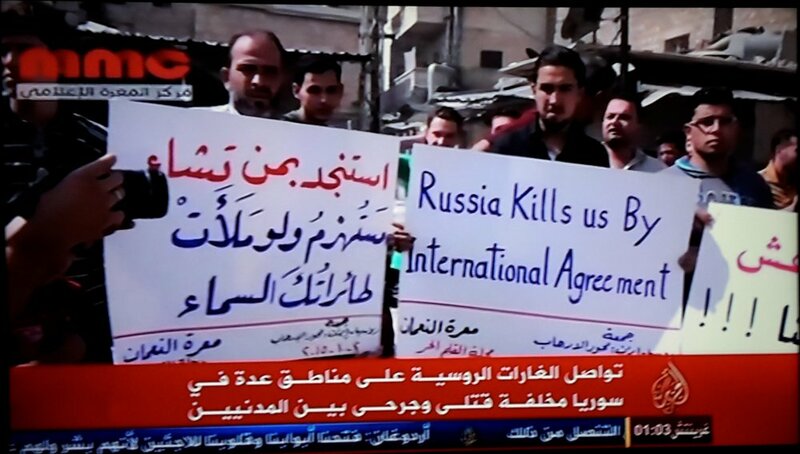 Arabic Notebook: Russia and America in the Syrian "Stagnation". Late Night UPDATE Included ! 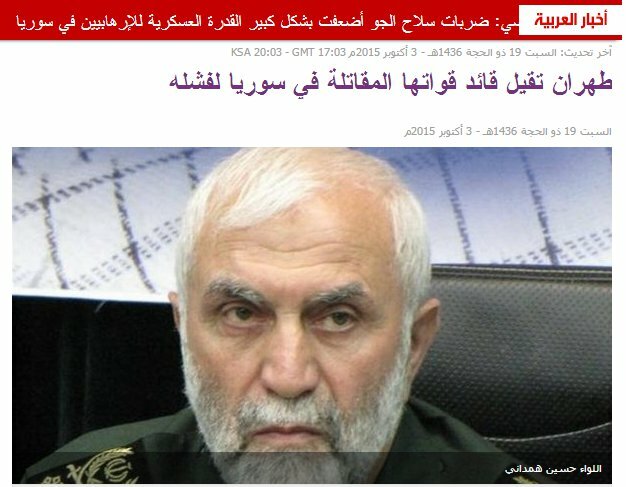 Only some days after brigadier general Hossein Hamadani, commander of Iran's Revolutionary Guards, died under fire from the Islamic State in the rural environment of Aleppo, another high-ranking Iranian commander died in the same region. 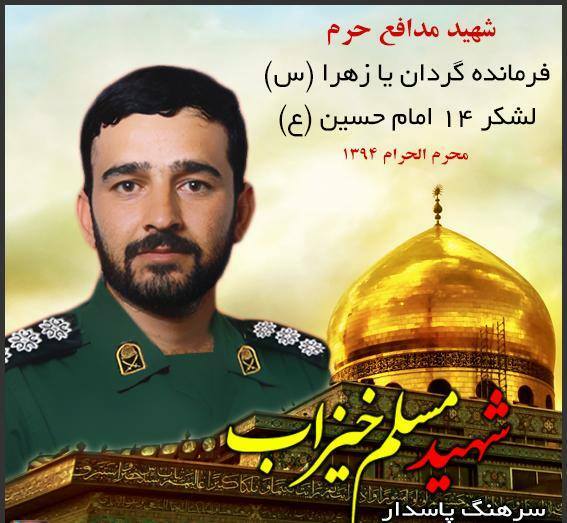 Iranian sources reported the death of colonel Muslim Kheyzab, commander of the Iranian "Ya Zahra" battalion belonging to the [army] Corps Imam Al-Hussein of Iran's Revolutionary Guards. Muslim Kheyzab died in north-western Syria after clashes with armed elements. 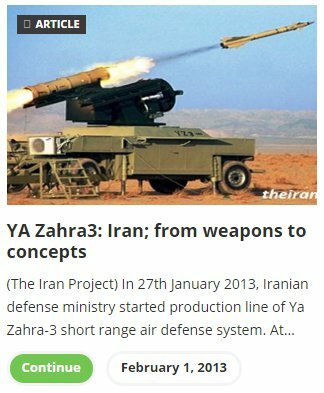 Editor's Note: The Persian name of Kheyzab's battalion "Ya Zahra" is identical with that of an Iranian air defence system. 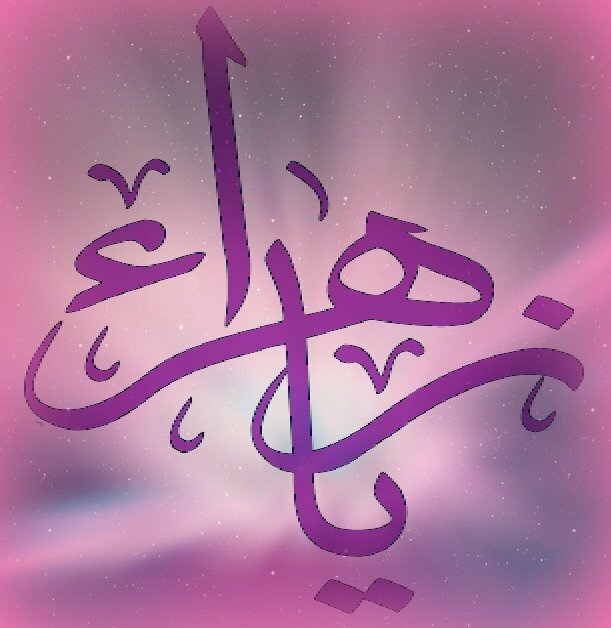 The expression can be translated as "O Fatimah (help us)" which is referring to a certain aspect of Muslimic belief. and Iran's new short range air defence system, introduced in 2013. 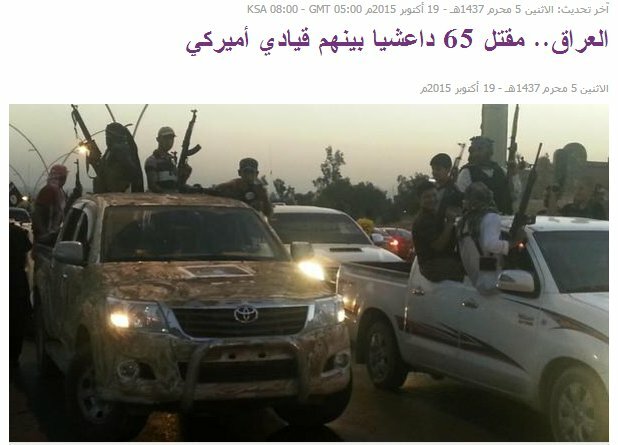 In Iraq, 65 ISIL fighters were killed, among them one leader of U.S. nationality. The Iraqi defence ministry reported the killing of 65 members of ISIL organization, among them 11 leaders one being of U.S. nationality. 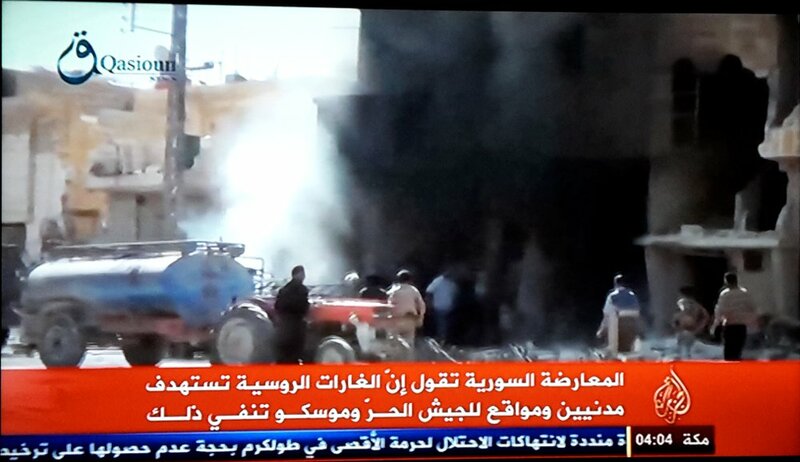 This happened in a rocket attack targeting four positions of the organization in the western districts of Anbar province. 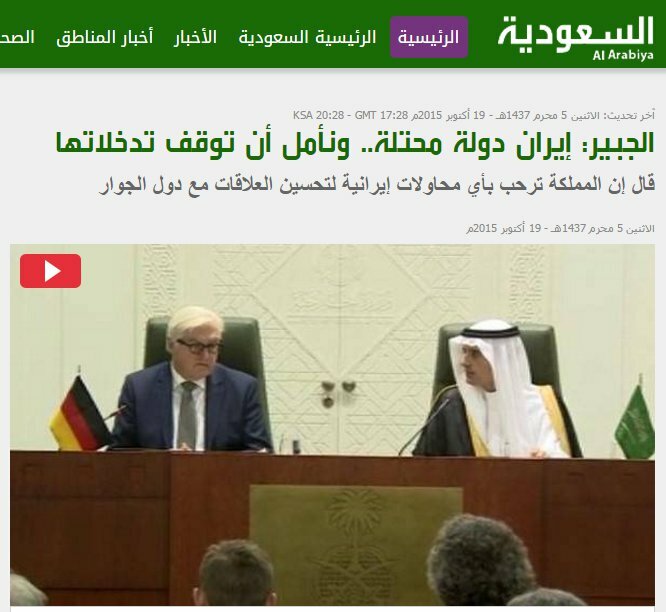 his German interlocutor equal in rank in Riyadh. Al-Jubeir: Iran is an occupying country ..... and we hope that it stops its interventions. Adel bin Ahmed Al-Jubeir عادل بن أحمد الجبير is the Saudi Arabian minister of foreign affairs since 2015. 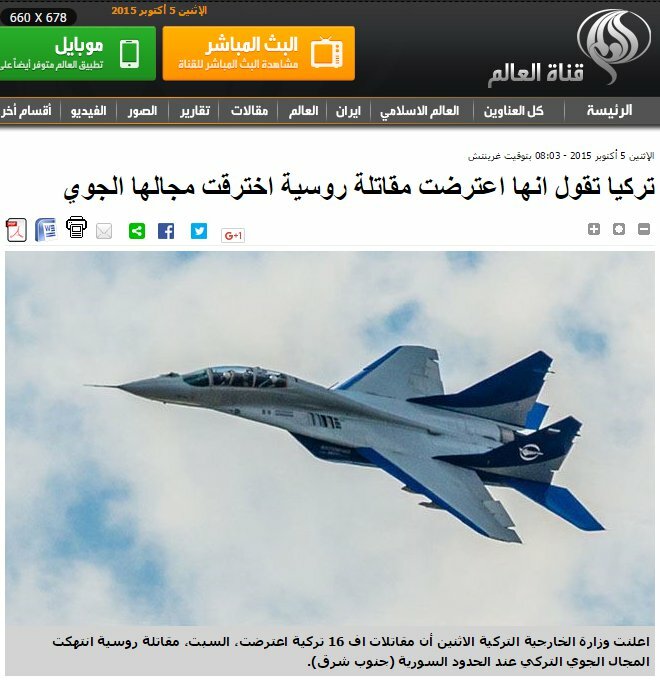 The article is above all referring to Iranian activity in Syria and is only shortly referring to Iraq, Yemen and Lebanon. Not directly mentioned, however, are Iran's support of the Houthy administration in Yemen which is being bombed by Saudi Arabia and its allies and a related increase of Iranian influence at the Bab El-Mandeb seagate to the Suez Canal. The 70 years' anniversary of North Korea's Labour Party might be a nice occasion to remind the U.S. motion picture "The Interview" that had been produced by Sony Pictures and planned to go public in December 2014. As its plot was based on the assassination of North Korean leader Kim Jong Un during an interview, it was officially rejected by Pyongyang, and Sony Pictures had to suffer from a cyber attack that taught them to be more prudent in the choice of their movie scripts. Here now, once again, the trailer of a Hollywood comedy that was just mocking a country which is even able to lauch nuclear missiles if deemed necessary. Attention: This is original, not from the movies ! 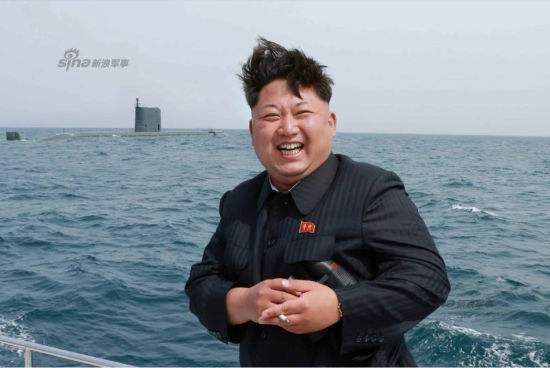 launched from a dived North Korean submarine [Sina Press, Oct. 15, 2015]. 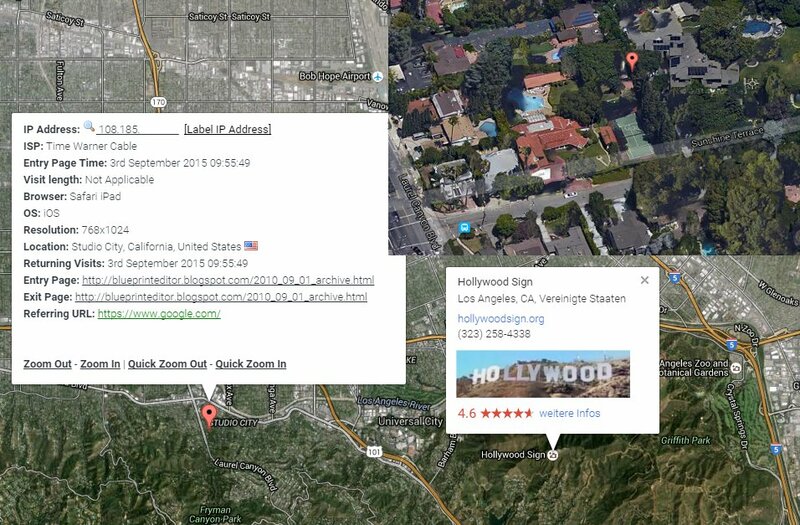 Visitor from Hollywood and who is interested in North Korea's Kim Jong Un. 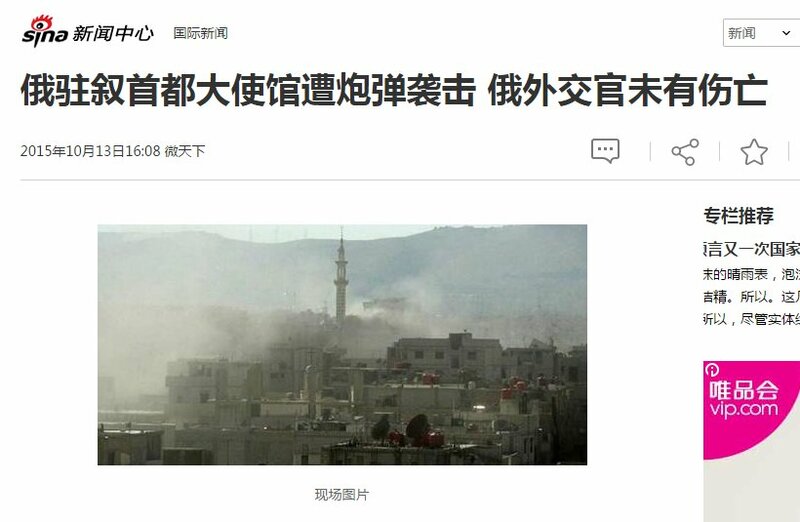 The Chinese online news service "New Wave" has just quoted a French news agency report which is saying that the Russian ambassador to Syria was attacked by two rockets in the Damascus embassy. 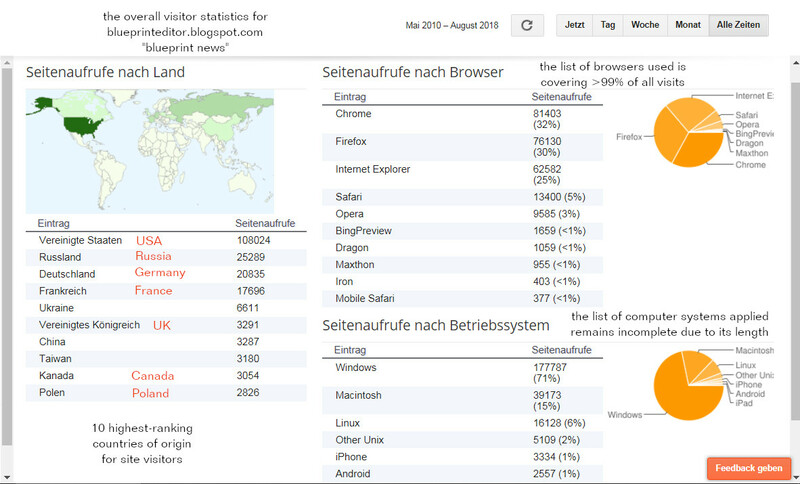 Visitor statistics for "blueprint news" comprising the last 24 hours. 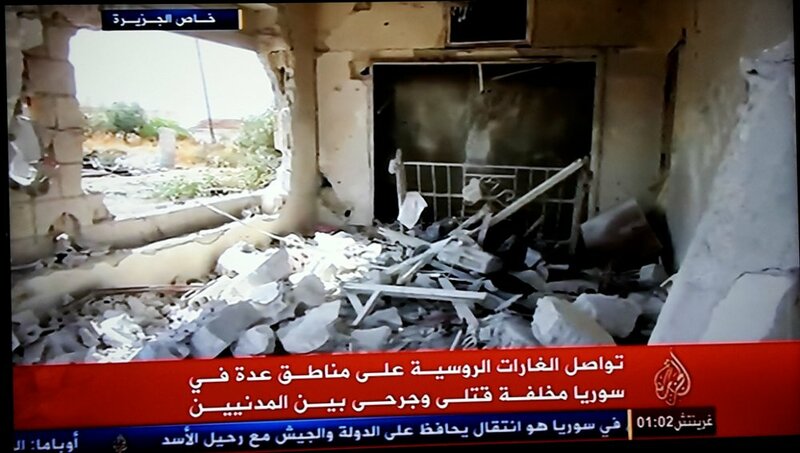 Details about the Shelling of ISIL Leader Al-Baghdadi's Convoy by Iraqi Forces. Reports reminded that basic intelligence, [proliferated by] the intelligence [systems] of Iraq, said the convoy was composed of seven cars and Al-Baghdadi had been inside the convoy while he moved to the region of Al-Karābilah to join an assembly of ISIL commanders in Anbar province for the continuous guidance of operations for the organization. 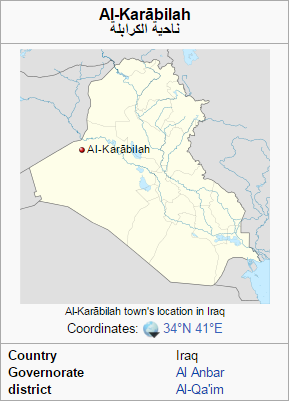 Editor's Note: Al-Karābilah is a town and subdistrict of Iraq's Anbar governorate and situated near the border to Syria. 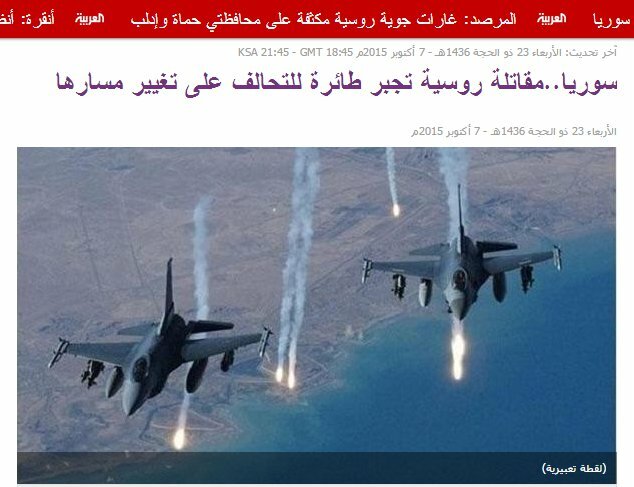 A report for the Iraqi army informed that the air force had bombed the convoy of Al-Baghdadi, the leader of ISIL, in the western part of Anbar [province]. His [personal situation] remains unknown. was not among the ISIL commanders who died in the Iraqi raid. 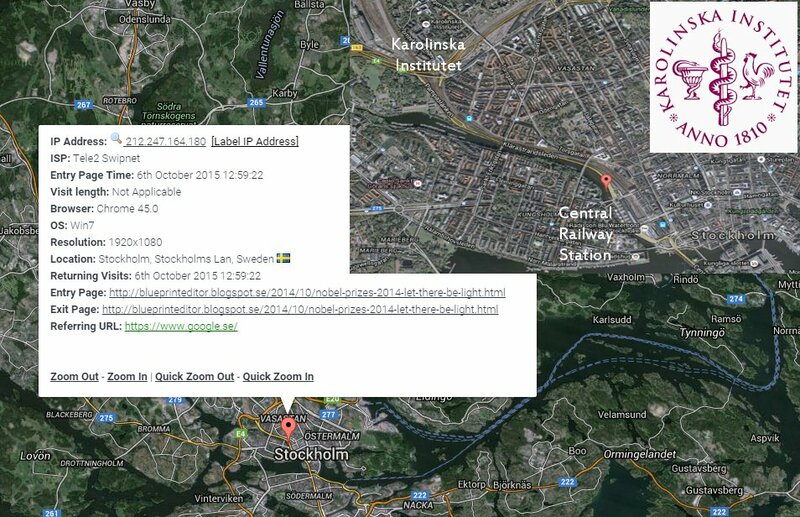 Important Updates for October 8 / 9 / 11 further down ! Syria ..... Russian War Plane Forced Alliance Plane to Change its Course. Today, Wednesday, the U.S. Department of Defence (Pentagon) declared that at least one single plane belonging to the international alliance against ISIL organization under the command of the United States was forced to change its course during its flight within Syrian airspace in order to avoid the approach of many Russian war planes. 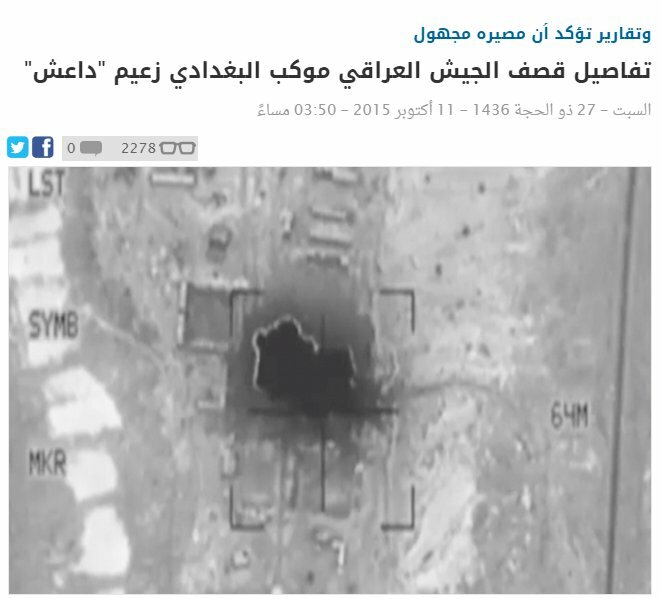 Washington: The majority of Russia's [military] blows have targeted the moderate opposition. 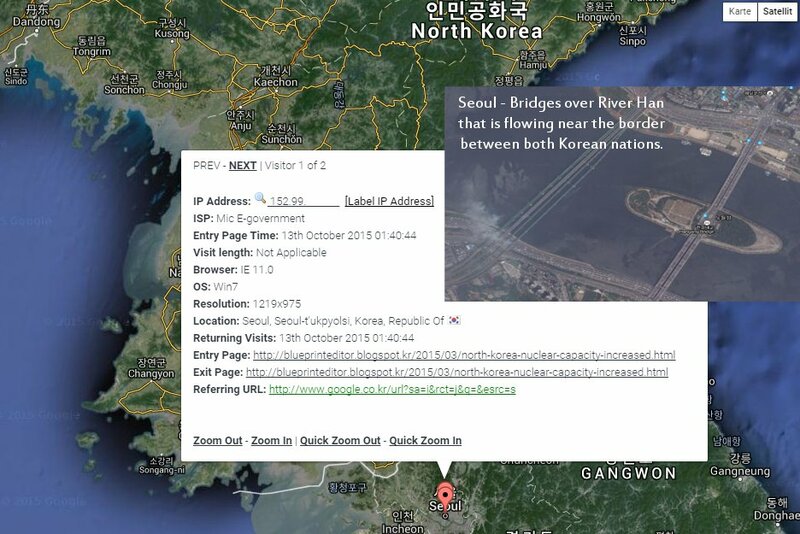 ... And John Kerry said on behalf of the U.S. State Department that " more than 90% of their [i.e. Russia's] raids, according to what we observed, were directed neither against ISIL organization nor against terrorists allied with Al-Qaeda. They were mostly directed against opposition groups." were targeting the Islamic State. 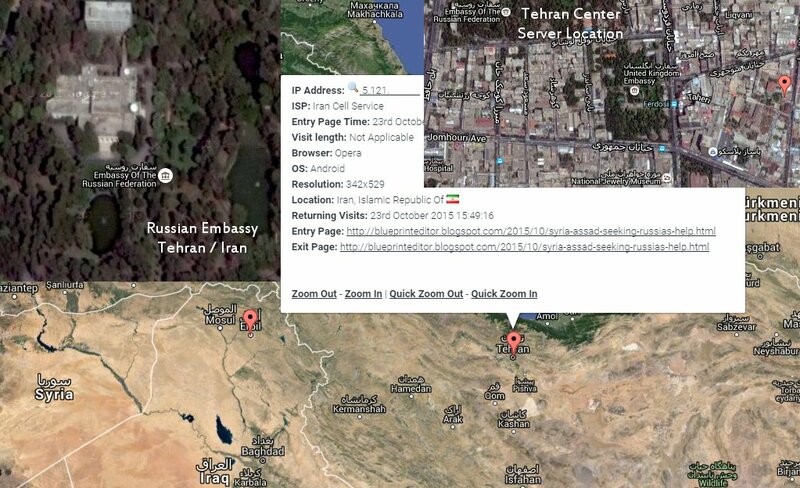 Main Title: Iranian official admits the crash of Russian missiles on [Iran's] territory. that " we will defend our allies ". On Friday [i.e. 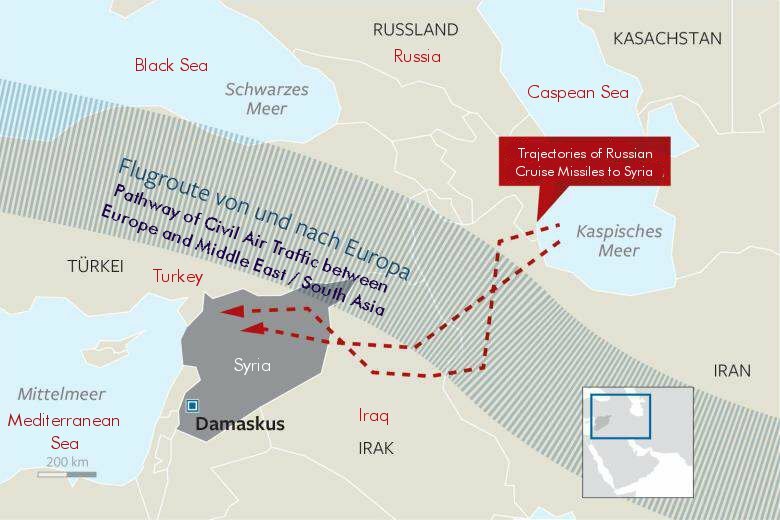 October 9], the Iranian news agency IRNA indicated that Russian missiles crashed in Iran's north-western region [at a certain point of their trajectory] after being launched from the Caspian Sea and on their way in the direction of targets situated in Syria. That happened despite a Russian rejection of U.S. confirmations regarding the crash of missiles in Iran. already launched security advice to European airlines. 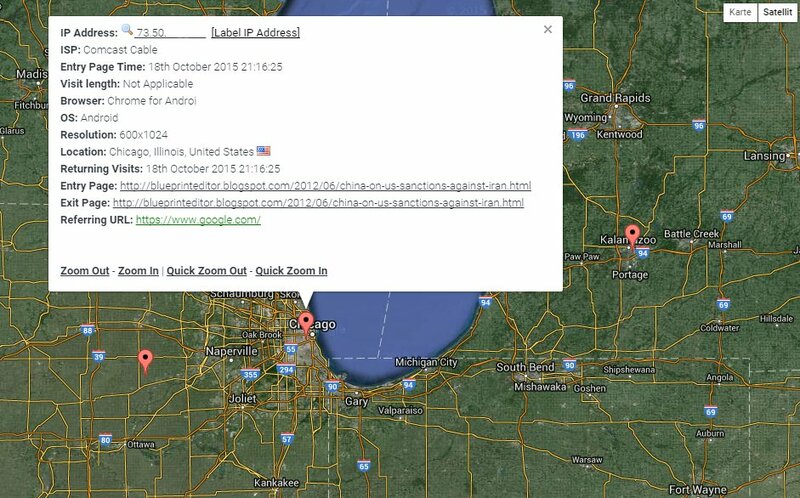 Visitor to "blueprint news" coming from Moscow. 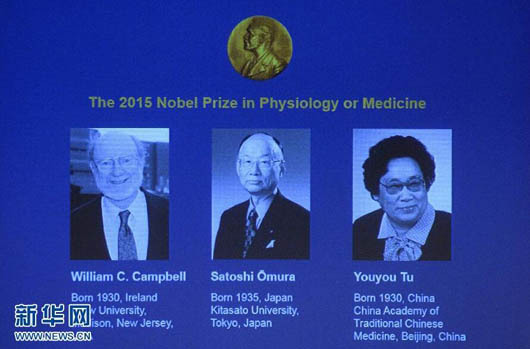 Yesterday, October 5, the Nobel Assembly at Karolinska Institutet, Stockholm, decided to award the 2015 Nobel Prize in Physiology or Medicine with one half jointly to William C. Campbell and Satoshi Ōmura for their discoveries concerning a novel therapy against infections caused by roundworm parasites and the other half to Youyou Tu for her discoveries concerning a novel therapy against Malaria. Diseases caused by parasites have plagued humankind for millennia and constitute a major global health problem. In particular, parasitic diseases affect the world's poorest populations and represent a huge barrier to improving human health and wellbeing. This year's Nobel Laureates have developed therapies that have revolutionized the treatment of some of the most devastating parasitic diseases. For some personal reason, my special interest is targeting the work of Youyou Tu 屠呦呦. That's why I concentrate on her work which introduced a well-known Chinese herbal plant for its ability to deliver a new kind of remedy against Malaria. Malaria was traditionally treated by chloroquine or quinine, but with declining success. By the late 1960s, efforts to eradicate Malaria had failed and the disease was on the rise. 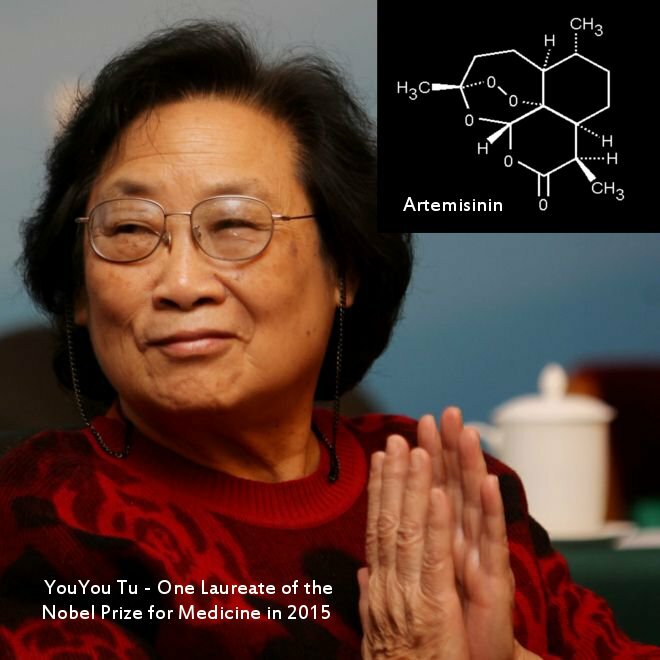 At that time, Youyou Tu in China turned to traditional herbal medicine to tackle the challenge of developing novel Malaria therapies. From a large-scale screen of herbal remedies in Malaria-infected animals, an extract from the plant Artemisia annua emerged as an interesting candidate. However, the results were inconsistent, so Tu revisited the ancient literature and discovered clues that guided her in her quest to successfully extract the active component from Artemisia annua. Tu was the first to show that this component, later called Artemisinin, was highly effective against the Malaria parasite, both in infected animals and in humans. Artemisinin represents a new class of antimalarial agents that rapidly kill the Malaria parasites at an early stage of their development, which explains its unprecedented potency in the treatment of severe Malaria. 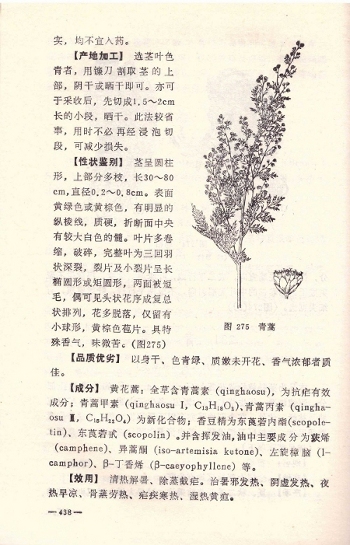 The picture below is showing a page about Artemisia annua [ Qing Hao青蒿 ] and which has been copied from a Chinese handbook on herbal medicine that happened to find its way into my private library. The book was published in 1989 [1st edition 1959], and I used it for my own translations about modern applications of Traditional Chinese Medicine TCM, especially for the treatment of AIDS with herbal components which seemed a promising alternative in those years when AIDS research was still at an early stage. 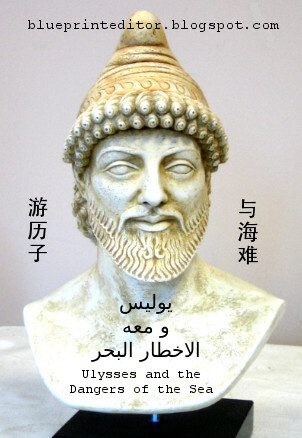 That's why my translations of relevant Chinese publications, originating from serious Chinese specialists, attracted much interest from professional circles at that time. 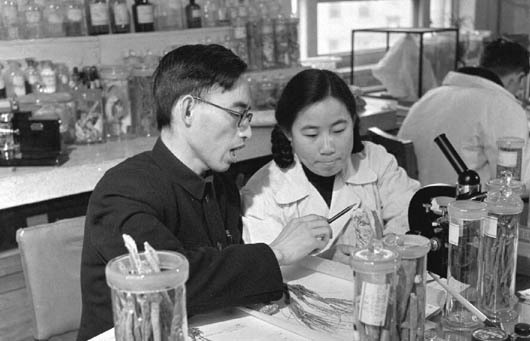 Soon it became clear that some traditional medical plants from China offered new opportunities for western research and opened ways for the lucrative exploitation of popular Chinese medicine. The above page presents a drawing of Artemisia annua and a complete description of the plant together with some remarks on its preparation. The description of chemical components is followed by hints how to apply Artemisia in herbal medicine. Those hints are using the terminology of TCM and require a serious study of the matter. 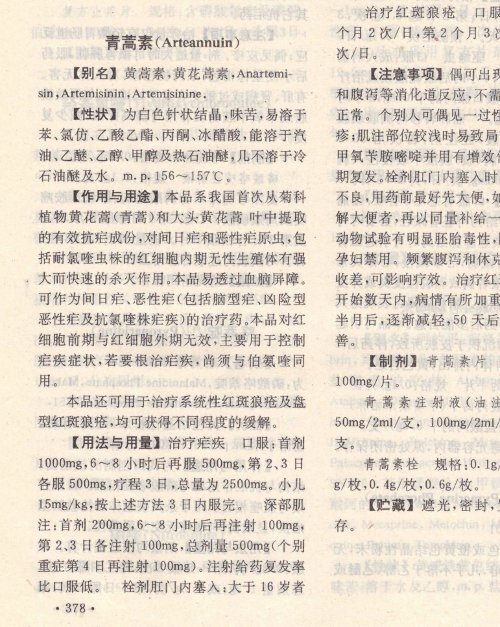 The essential component in the treatment of Malaria [ NüeJi 疟疾 ] is Arteannuin [ QingHaoSu 青蒿素 ], better known as Artemisinin, and which I found in a handbook of available Chinese herbal medicine, published in 1991 (below). In that edition, Arteannuin / Artemisinin is already mentioned as a remedy against different forms of Malaria, its availability (tablets or injection fluid) and medication are included as well. of the Chinese Herbal Medicine branch of China's Institute for Traditional Medicine. Mao Ze Dong asked to Start Research for a Malaria Remedy. 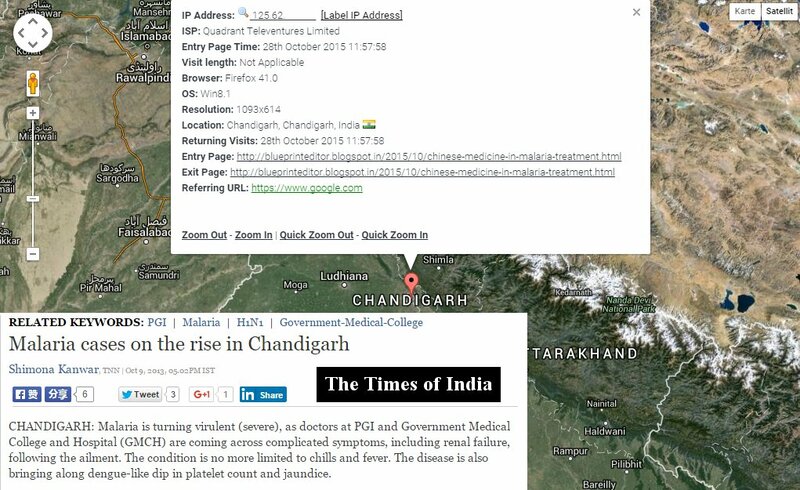 The related article is quoting a New York Times publication from 2012. Important News Updates further down ! 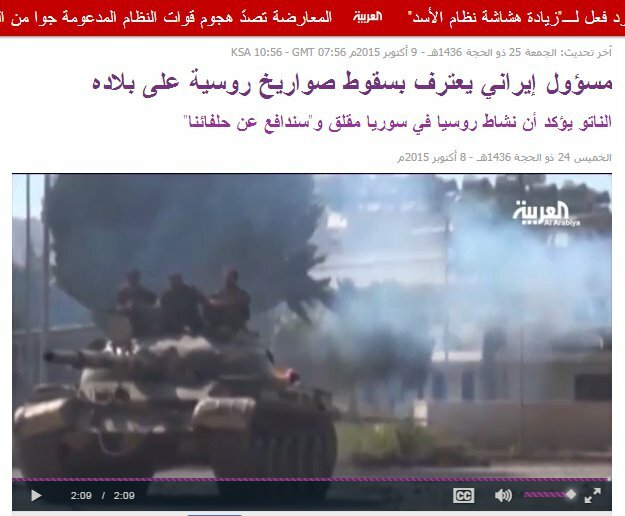 Last night, the Arabic channel of Al-Jazeera TV in Qatar came with further news describing an escalation in Syria, after Russian warplanes had begun their attacks of what they called positions of Islamic State forces and which are destabilizing Russia's only ally in the region, the already weakened regime of Bashir al-Assad in Damascus. However, first news received the day before about Syrian civilians perishing in operations that should be targeting only military positions made room for even worse reports about cruel attacks of civilian living quarters in different parts of Syria. Foreign voices are criticizing Russia's president Putin for his hazarduous step to interfere in a volatile region, even more after bilateral talks have taken place between Putin and his high-ranking counterparts: Israel's prime minister Netanyanhu, the French president Hollande and U.S. President Obama. Now Turkey's strongman Erdogan made clear what he intends to tell Russia's president Putin when he would meet him in the coming days. 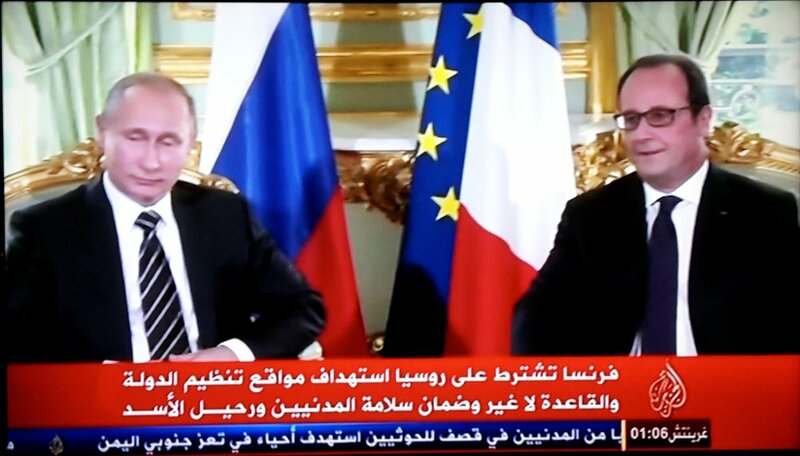 France reminds Russia to concentrate exclusively on positions of the Islamic State and Al-Qaeda and to ensure the security of citizens and the [emigration] of Assad. 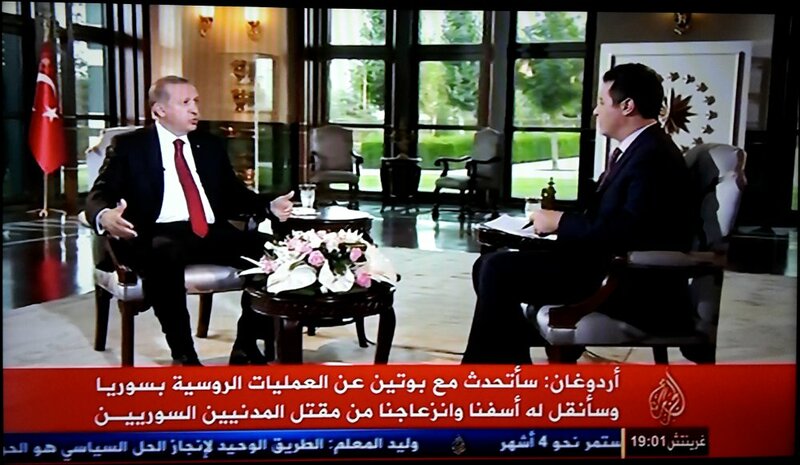 Erdogan: I will speak to Putin about Russian operations in Syria and I will inform him about our affection and our irritation regarding the assassination of Syrian citizens. The Syrian opposition says Russian [air] raids are targeting citizens and positions of the Free Syrian Army which Moscow denies. Russian [air] raids continue at numerous regions in Syria leaving behind dead and wounded citizens. 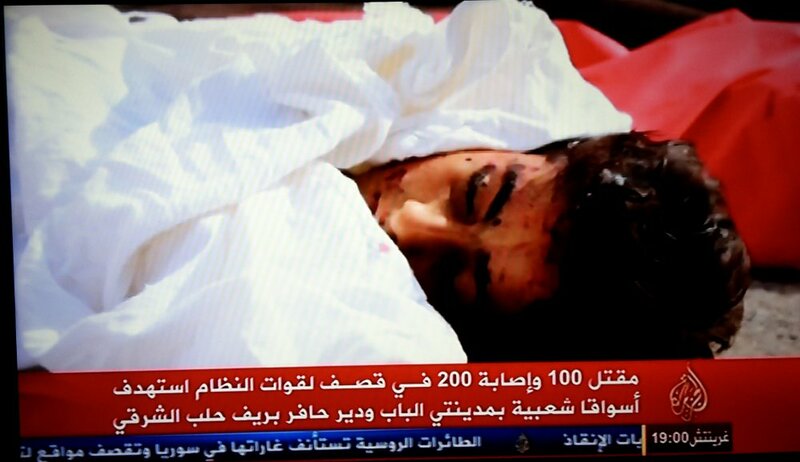 100 died and 200 were wounded during a bombing [in favour of] forces [loyal to] the regime and that was targeting popular markets in the townships of Al-Bab and Dayr Hafir in eastern Aleppo Governorate. With pictures ... Russian soldiers in Syria - How are they living ? Tehran has dismissed the commander of its combat forces in Syria for having failed. 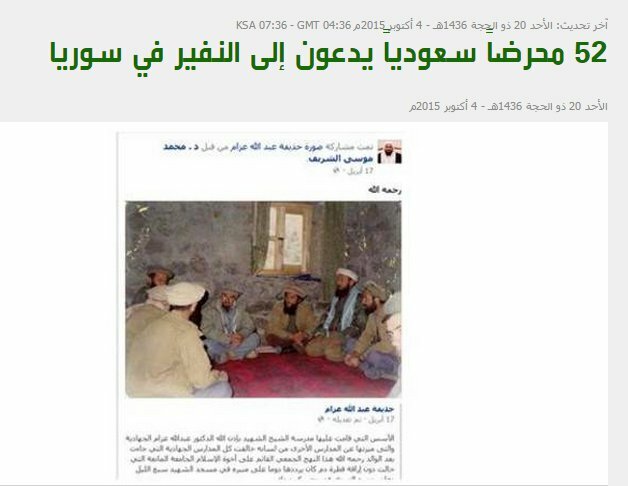 52 militant Saudis are calling for a mobilization in Syria. Turkey said it intercepted a Russian bomber entering its air space. 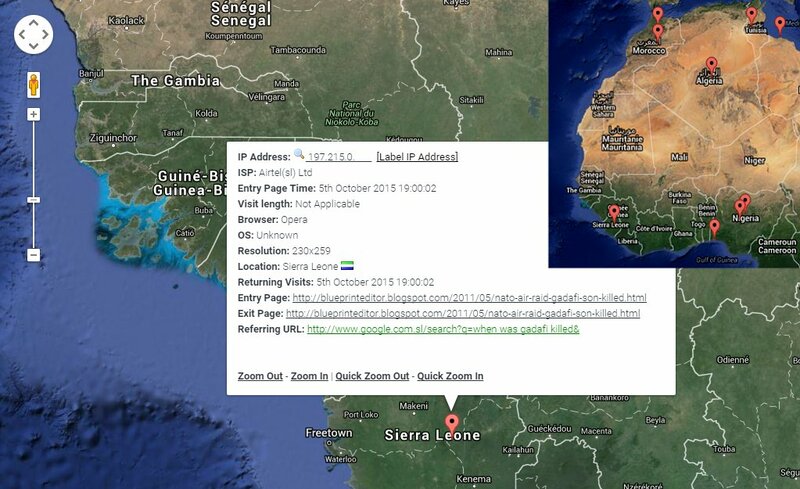 Visitor from West Africa reminding NATO air raids in Libya. Turkish visitor to "blueprint news" interested in Russian history.